What is an Odoo Partner? An Odoo Partner is a certified sales and implementation partner recognized by Odoo, Inc. There are three tiers of Odoo partnership: Odoo Ready Partner, Odoo Silver Partner and Odoo Gold Partner. Odoo Partners join the ecosystem as Odoo Ready partners and they go up the chain based on their experience in implementing Odoo Enterprise software and how many licenses they sell per year. To retain the Odoo Gold Partner status, partners have to show new customer acquisition and retainment every year. You can find the current Odoo US Partners here. 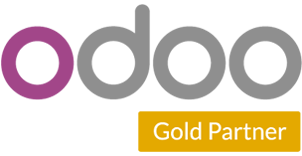 Odoo Gold Partners get special pricing on Enterprise licenses. As an Odoo Gold Partner, Confianz Global always gets the best licensing cost for our customers. This is possible by transferring the discount to the end customer. The status “Odoo Gold Partner” means you are with the right people to make your Odoo implementation a success. Whether it’s a small or large project, partners with Gold status have the necessary experience in requirements gathering, gap analysis, customization, implementation, training, ongoing support, and maintenance. 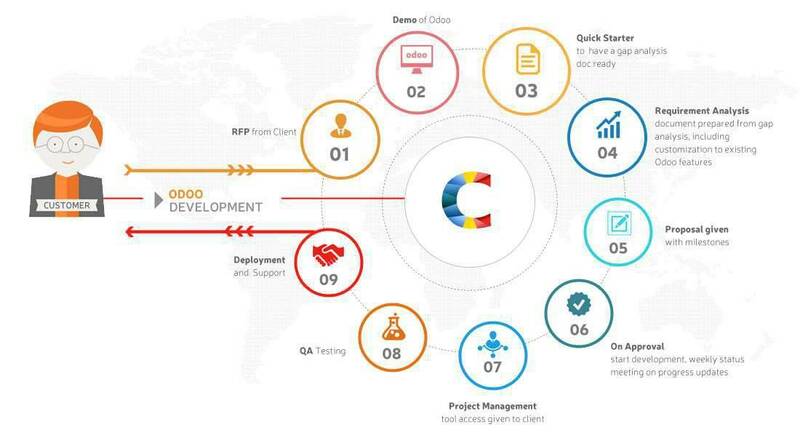 At Confianz Global, we make a point to have training (onsite or offsite), project management, user acceptance testing and ongoing support options embedded in our Odoo implementation proposal. 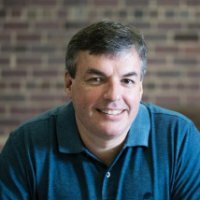 if you are an Odoo Partner? Odoo Partners are trained and have the experience and knowledge in implementing the Odoo ERP system successfully for their customers. They have to follow standards and best practices while implementing Odoo for their end customer. Compared to non-Odoo Partners, Odoo Partners have to always keep a high level of standards as they are answerable to Odoo Inc. in case of project failure or following bad programming practices. In such cases, Odoo has the right to question the Partner or help the customer to reduce any damages or even assign them to another Partner. But if your Odoo project is implemented by a third party non-partner, Odoo will not be able to provide much help, other than to advise you to work with an identified Partner. Only Odoo Partners have access to the Odoo Enterprise code from Github and all the latest bug fixes. Odoo Enterprise has better features and support than the Community version of Odoo. Odoo Enterprise comes with support and free upward data migration when there is a major version release. Also, Odoo Enterprise users get to use the add-on modules and have the ability to use the Mobile Applications available on the Google Play Store. Odoo Partners have a direct relationship with Odoo SA to escalate any bugs or get help whenever needed. Odoo Partners have access to weekly training webinars and access to all learning material. 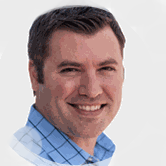 Odoo Partners have a dedicated US account manager from Odoo, Inc. in California. Yearly upgradation training from Odoo, SA. Ability to have bugs fixed for end customers on Enterprise licensing. Around the clock access to Odoo Knowledgebase. What makes us different from our competition? At Confianz Global, we love Open Source software. We have been implementing Odoo for the last 8+ years with a clear focus on businesses specializing in the manufacturing, retail, wholesale, e-commerce and services industries. We request that you talk to our existing Odoo customers first to learn about their experience using Confianz Global for their Odoo development. 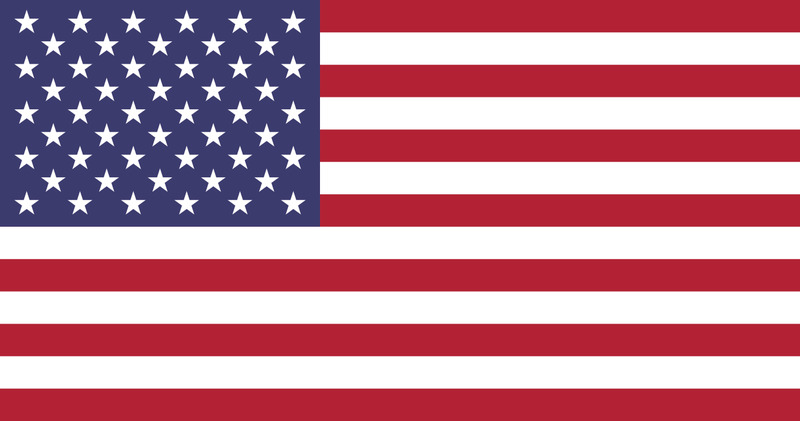 Strict NDA and contract with the jurisdiction set to your own state in the US. No third-party outsourcing on design, development or support/maintenance. All projects are insured by a third party. Work for Hire - You own the intellectual property rights to your application. We do not reuse or sell your code or data. With our global presence, we are affordable for startups, to SMBs, to large corporations. Excellent experience working on small to large projects from SMBs to Fortune 100 companies. In-house team who can prototype, design, develop, test and deploy your solution. State of the art infrastructure to protect your code, data and intellectual property. Ten years in the industry. No Odoo core module hacking. Hands-on experience in US Finance, Accounting and Taxes using Odoo. Hands-on experience with third party integrations like Prestashop, Magento, Avalara, Taxcloud, Salesforce, ADP, Bank of America, etc. Hands-on experience supporting manufacturers, retailers, wholesalers and e-commerce companies in the US. Odoo (previously OpenERP) is one of the fastest growing opensource ERP systems in the world. Small to medium to large organizations can afford an ERP system using Odoo/OpenERP. With 6 years of experience helping customers customize and implement Odoo, Confianz Global is one of the fastest growing Odoo Gold partners. We’ve worked with several Odoo Gold Partners, and truly enjoy working with Confianz Global. When working with a software consultant one of the most difficult qualities to find is responsiveness, and we are constantly surprised by how quickly we hear back from their team, not to mention how quickly they are able to complete tasks on our behalf. In addition to their responsiveness, we’ve found Confianz Global to be incredibly efficient with our budget. Many consultants look to bill hours and hours of “setup” or “discovery” time and you can spend thousands before any coding is done. Confianz Global doesn’t do this and gets right to the point. If they need further clarification they are happy to help, but we never feel like every time we ask a question we are going to be billed for a 10 minute phone call. We’ve used Odoo since version 7 over 4 years ago. Since engaging Confianz Global our revenue has doubled, but mostly in part to the improvements we’ve made to our accounting and stock processes we haven’t needed to add any additional headcount. Truly the strangest thing is having the ability now to change almost any aspect of our ERP system! Over our 5 year business relationship with Confianz Global, I have found them to be people who stand behind their word and a company that fulfills expectations. Their developers are skilled professionals who make themselves available to meet the customers’ needs. As a leader in applying technology to sourcing of custom metal products, our company must provide a platform that effectively services our customers' needs. The experience and expertise Confianz Global has brought to our development program has helped Short Run Pro create a platform that provides operational efficiency now and growth potential far into the future. 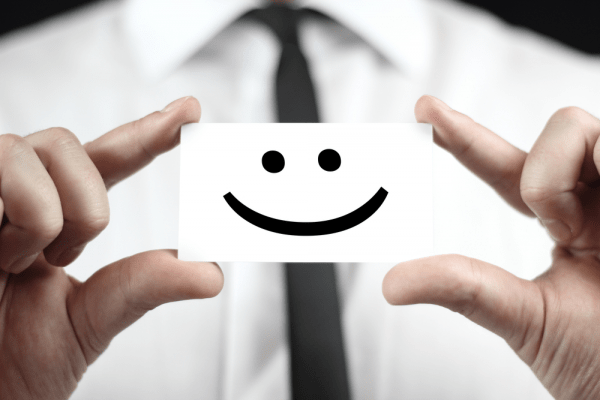 Why Confianz Global for yourOdoo Implementation? Any developer with basic computer programming skills can start building modules or customize Odoo. But it usually takes years of experience to follow the right development guidelines to make sure Odoo modules are built the right way. Being an Odoo Gold Partner, Confianz Global has years of experience building Odoo modules correctly. We have done many Odoo project rescues where a rookie team of developers did everything wrong. Any Odoo functionality that Confianz Global builds for our Odoo customers, we will build it as an independent plug and play module without making any changes to the Odoo Core Data structure. This helps greatly over the long-term as upgrades to newer Odoo versions will be easier. We pride ourselves on writing quality code and having a 100% satisfaction rating for all our Odoo customers. Also, we are a team of architects and developers with a plethora of knowledge of other programming languages. We are designers, cloud server and NOC experts making sure your Odoo experience with Confianz Global stays positive and that you will continue to consider Confianz Global as your extended team of IT experts.